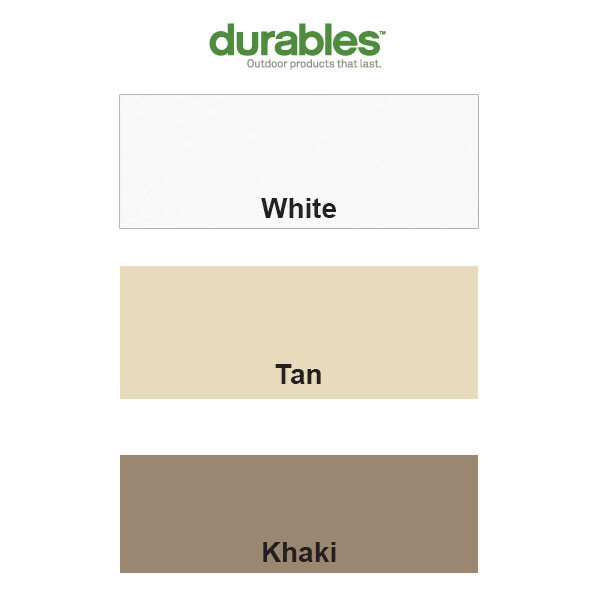 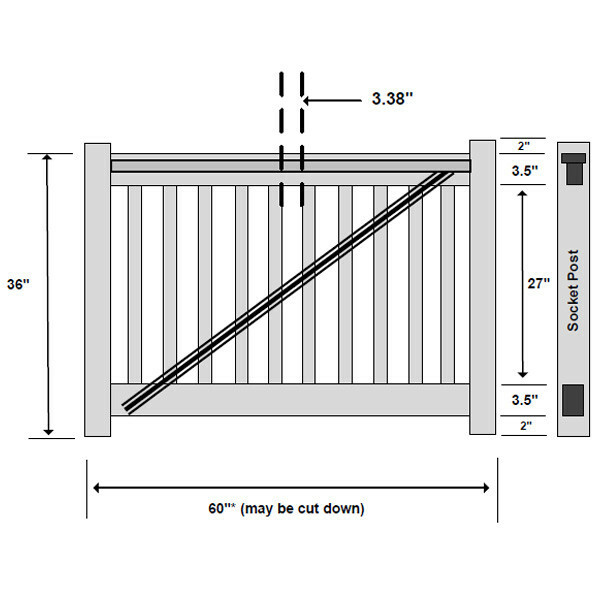 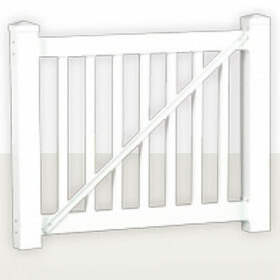 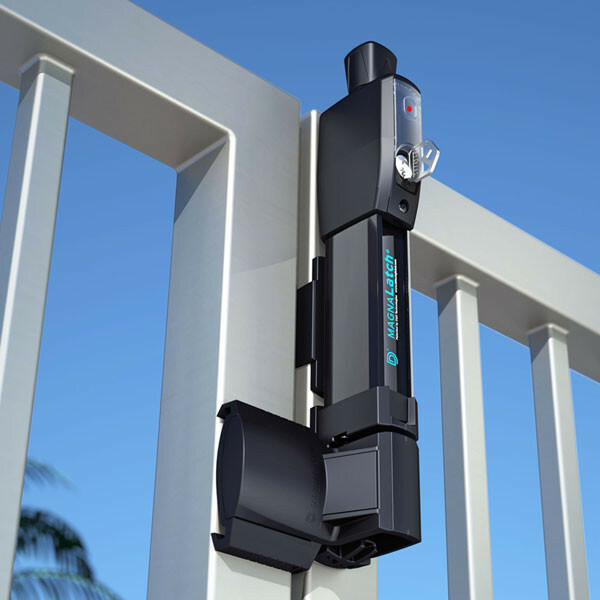 For a gate that perfectly matches the Harrington Rail from Durables, get everything you need in this handy gate kit. 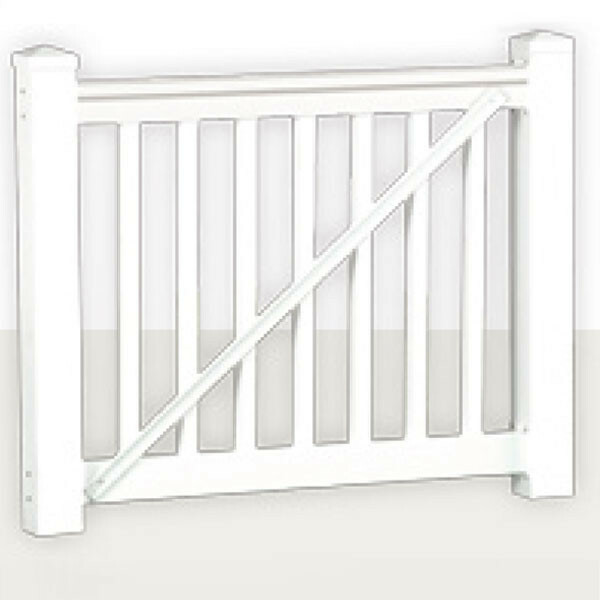 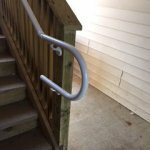 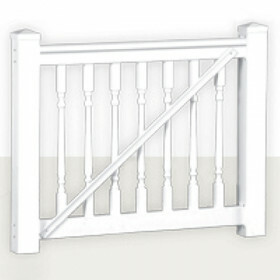 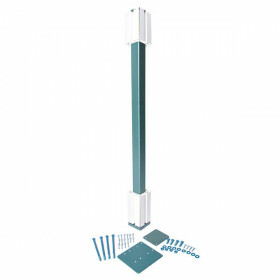 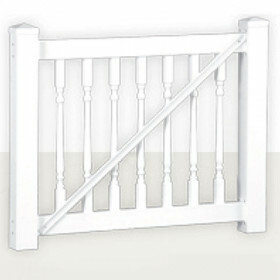 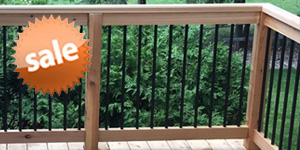 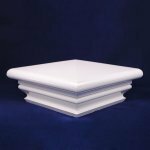 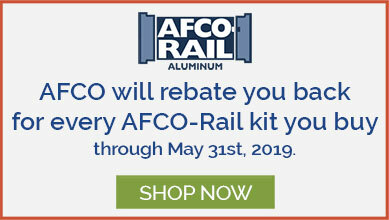 It has a reinforced T-Rail top rail and reinforced standard bottom rail, includes 1-1/2" square vinyl balusters, plus it comes with premium hinges and a locking latch. 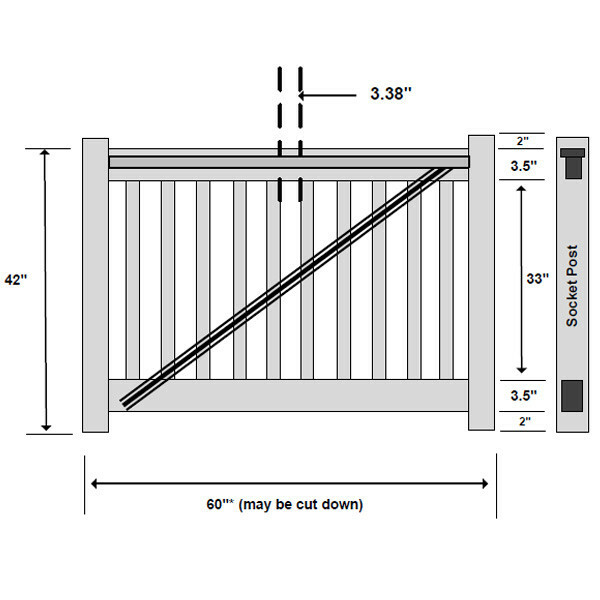 Choose from two gate heights, and the gate's width is customizable - install it at its standard 60" width, or cut it to any size you need. 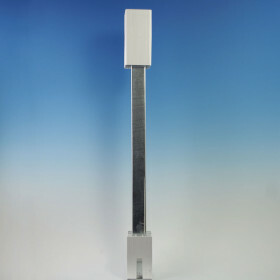 For further customization, the included TruClose hinges from D&D Technologies allow for up to 1-1/8" of horizontal adjustment and 3/4" of vertical adjustment. 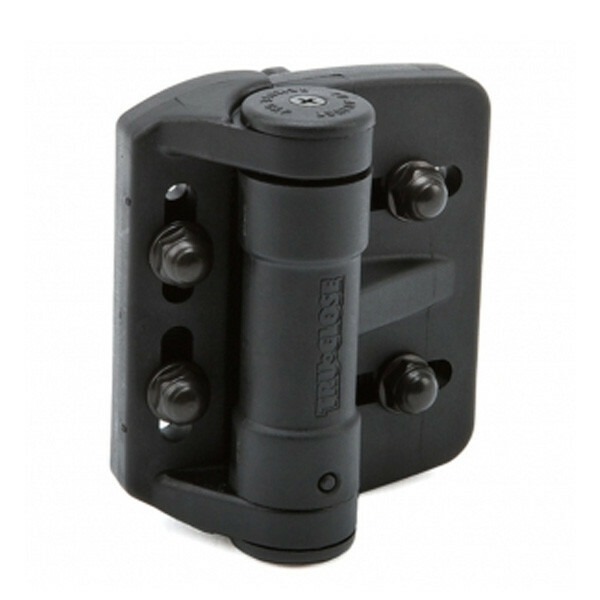 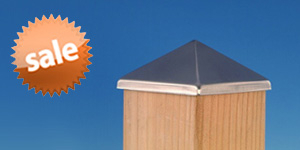 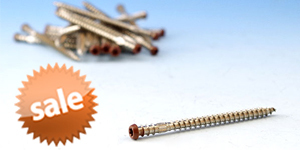 The included MagnaLatch vertical pull latch ensures extra safety and can be locked.